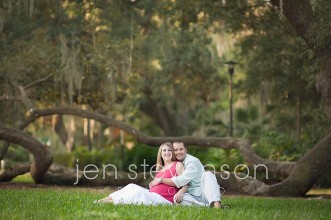 Orlando Maternity Photographer/ Awaiting Baby F! 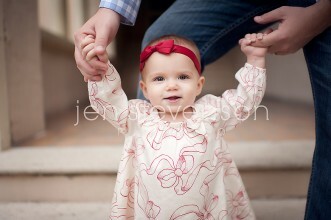 Orlando Family Photographer/ Sneak Peek: Reese is One! 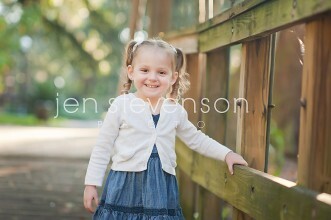 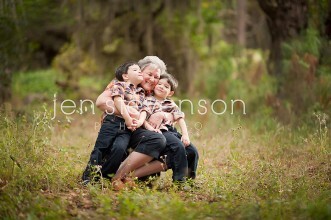 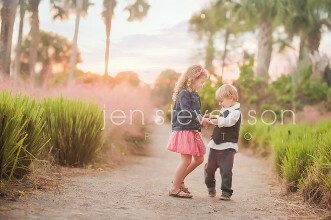 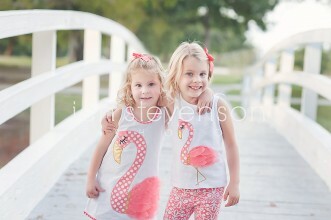 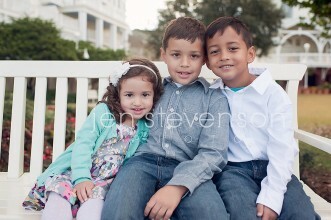 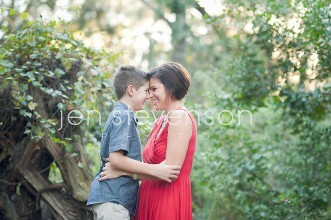 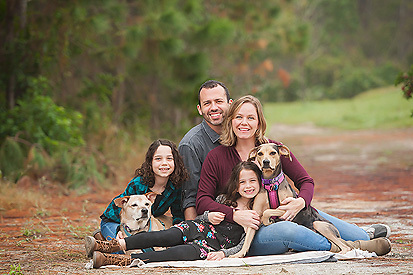 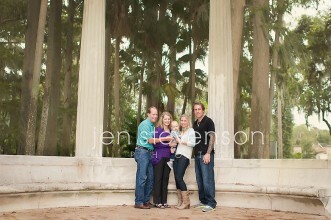 Orlando Family Photographer/ Sneak Peek Ryan is One!